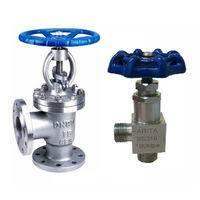 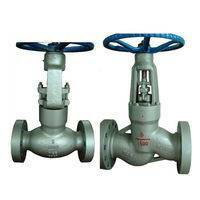 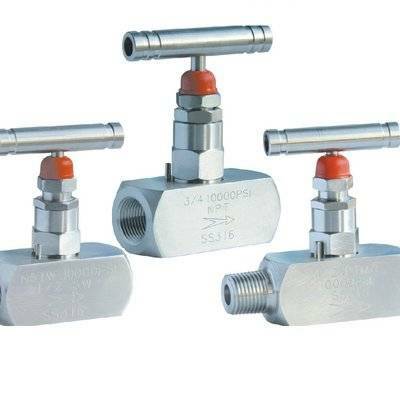 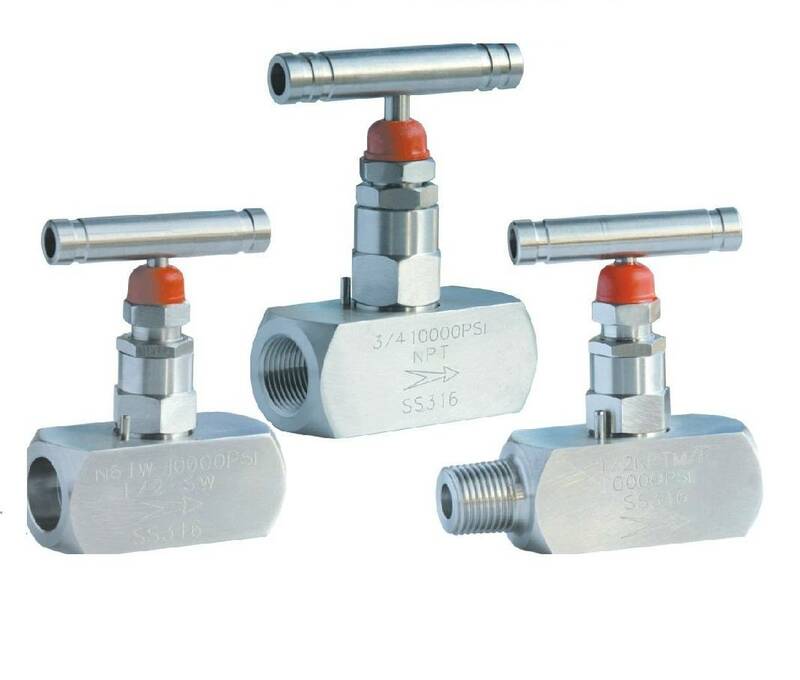 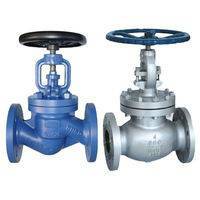 Needle Valves are used to reduce the rate of flow in a leg of a pneumatic circuit, consequently slowing actuator speed. 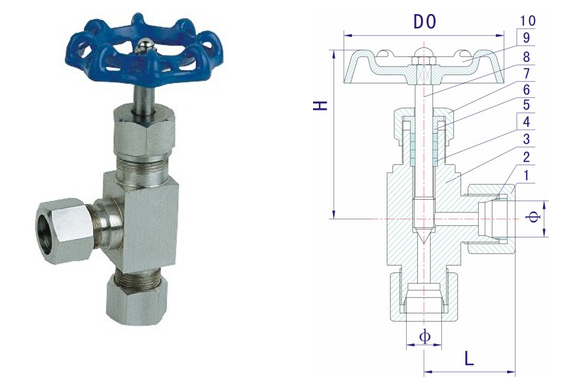 Unlike a Flow Control, a Needle Valve controls flow in both directions (bi-directional). 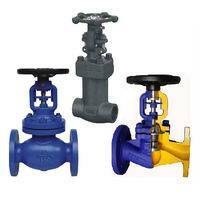 A finely threaded stem allows the gradual adjustment of the amount of controlled flow passing through the valve. 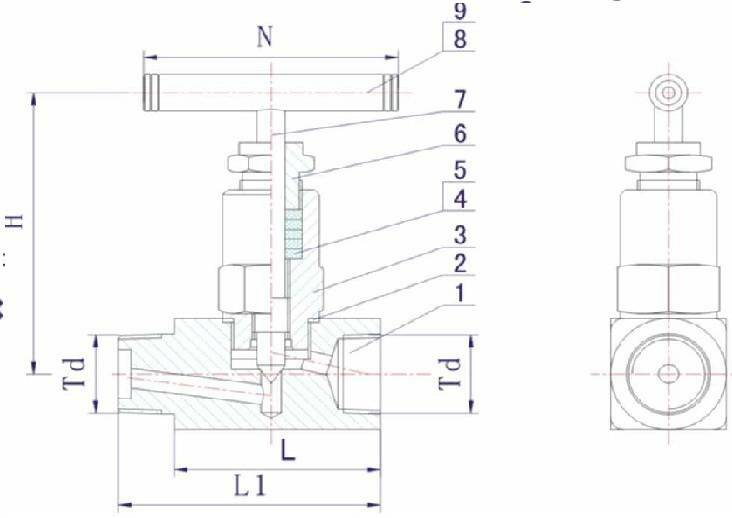 Flow enters the input port, travels through an orifice sized by the tapered stem and out the output port.